Expect light to moderate rains over #Cebu (Bogo City, Tabogon) and nearby areas within 1-2hrs. Remember the saying, “If you fail to prepare, prepare to fail”? 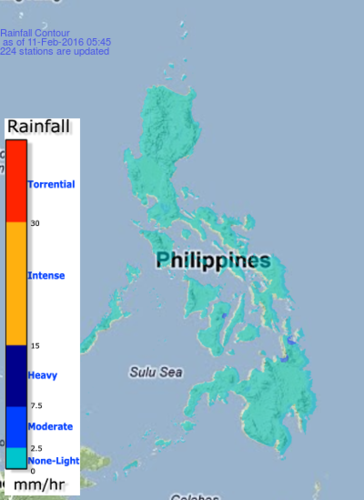 Light to moderate rains affecting over portion of #SouthernLeyte which may continue for 1-2 hours.